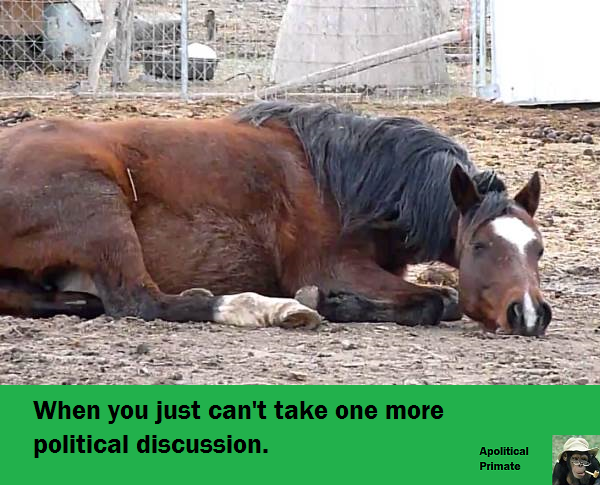 Political dialogue can be so tiring. Especially in today’s climate with so much misinformation, second and third hand and just flat out wrong information. It can wear out even the hardiest of us.